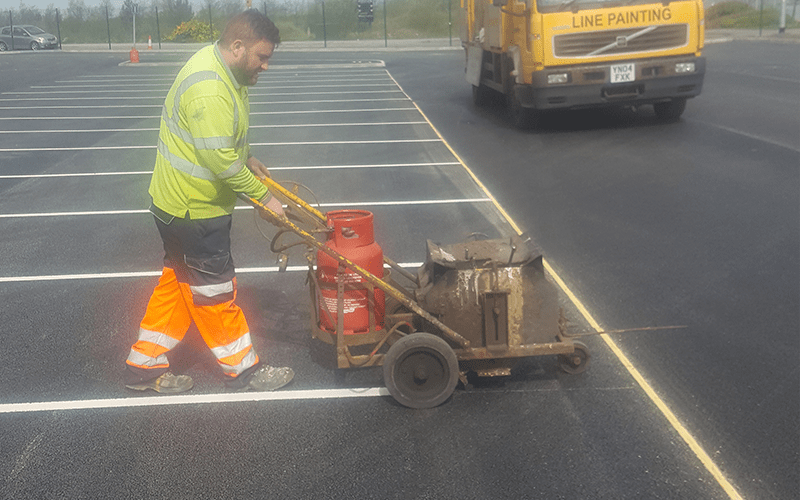 Welcome to GM Road Markings, a leader in surface marking solutions across Lincoln, Grantham and beyond. 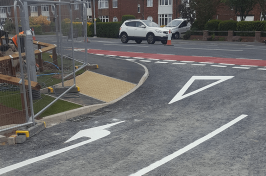 Over the years, we’ve successfully delivered projects of varying sizes and scales for both commercial and domestic clients. 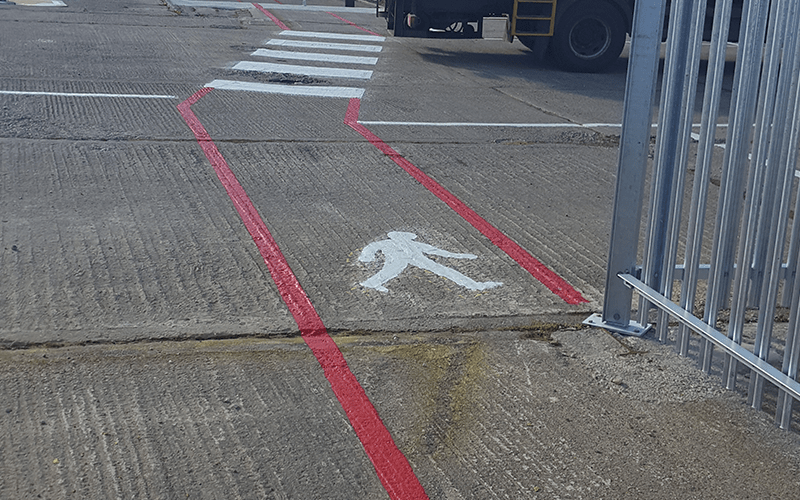 Each and every time, we ensure our markings meet high standards of safety, visibility and design, and are legally-compliant to the Department of Transport’s regulations. 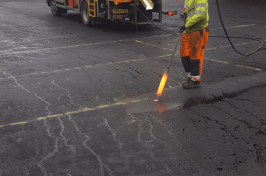 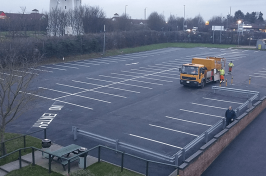 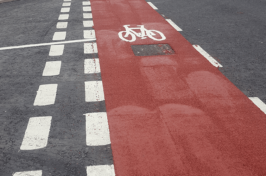 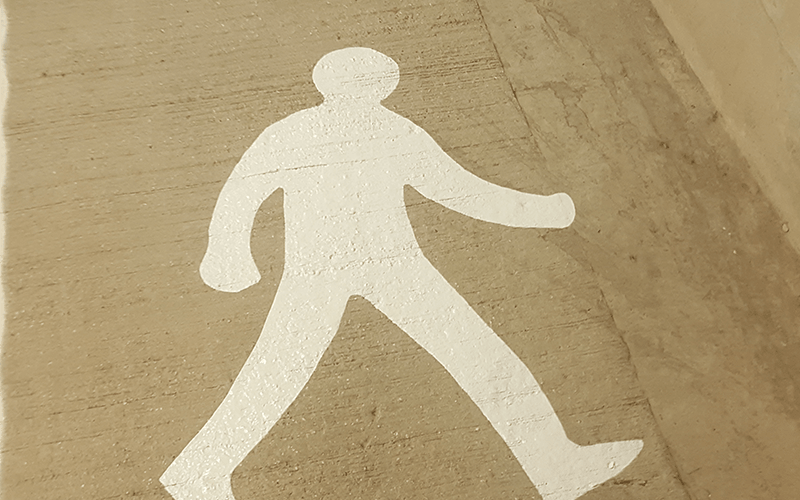 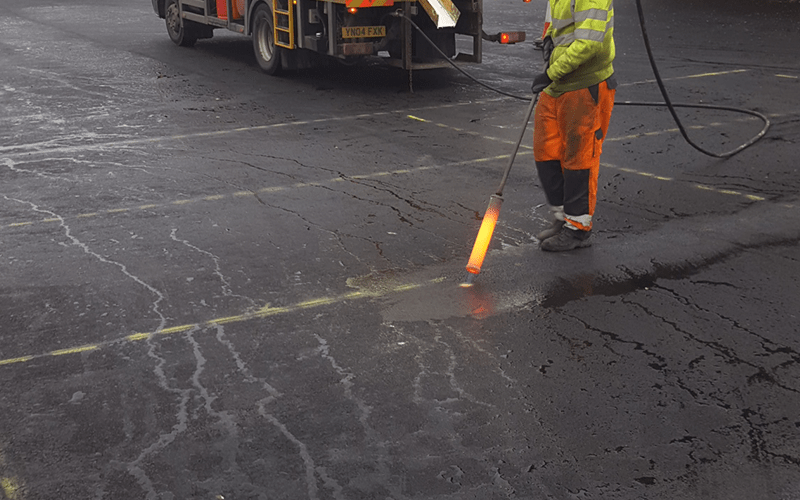 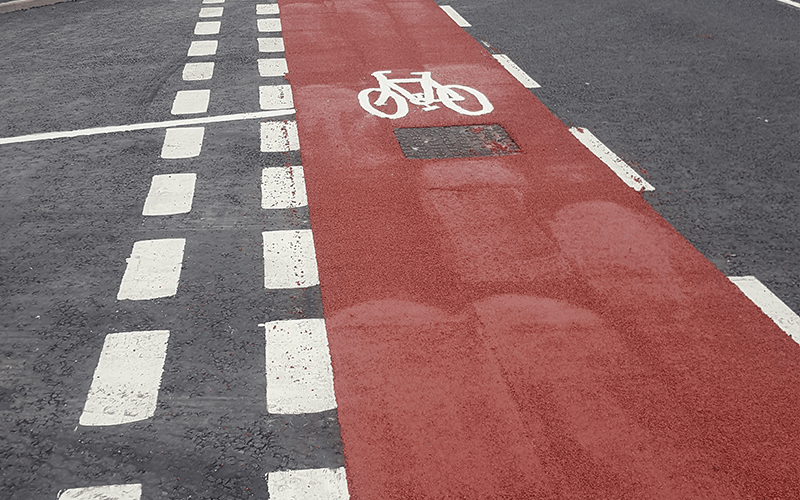 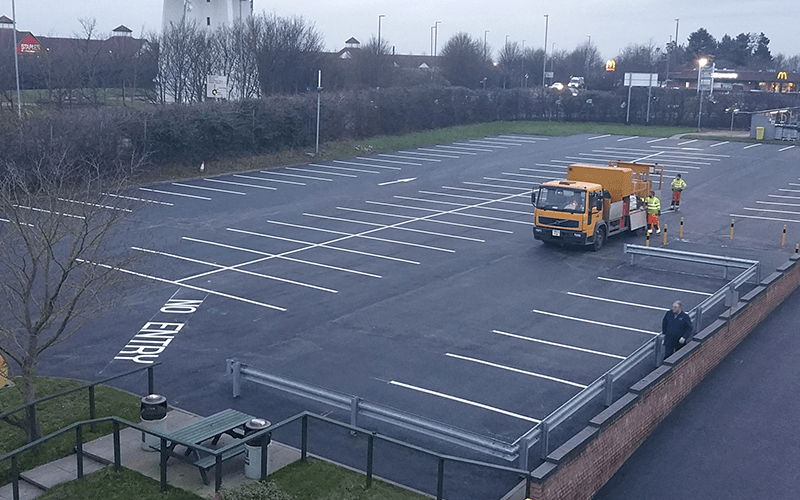 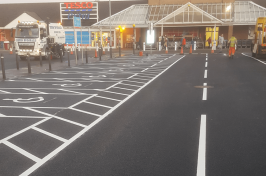 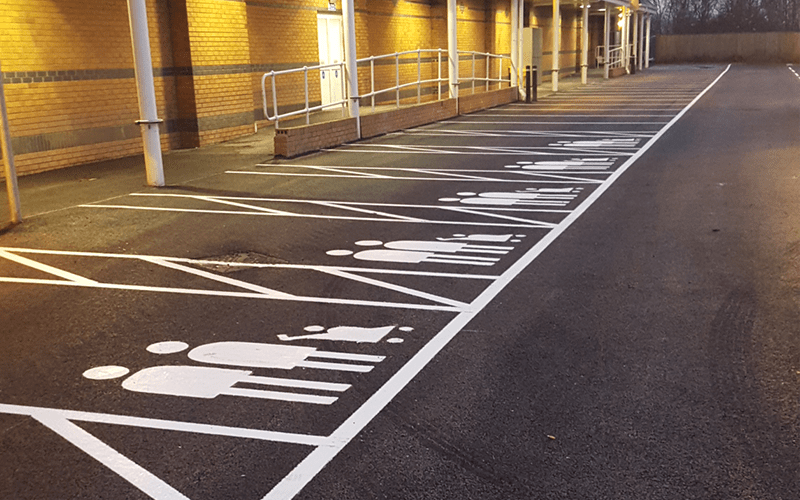 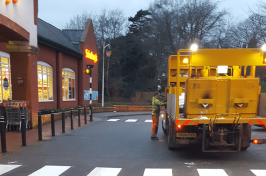 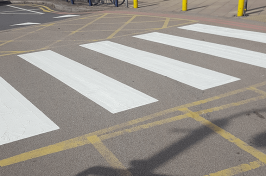 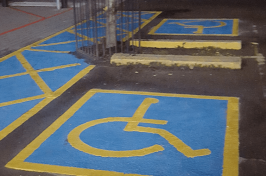 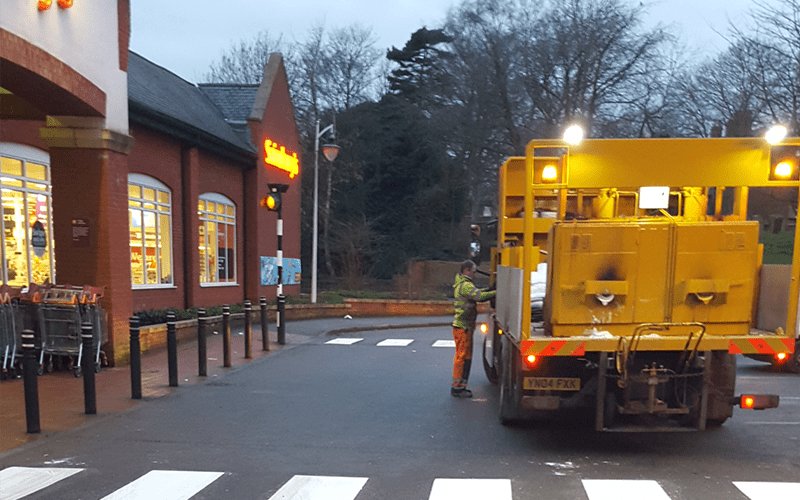 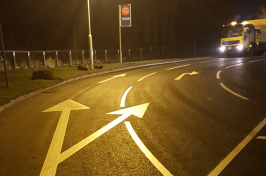 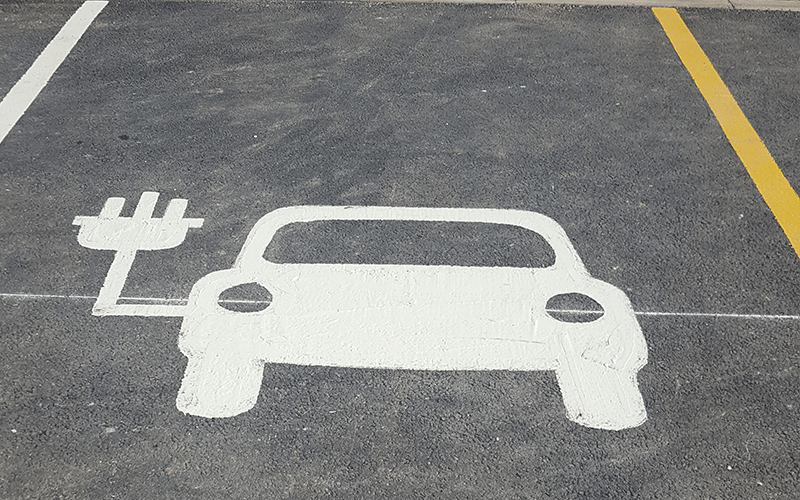 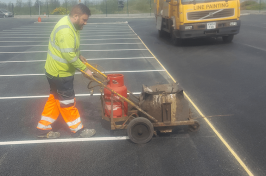 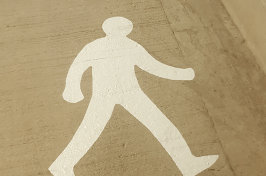 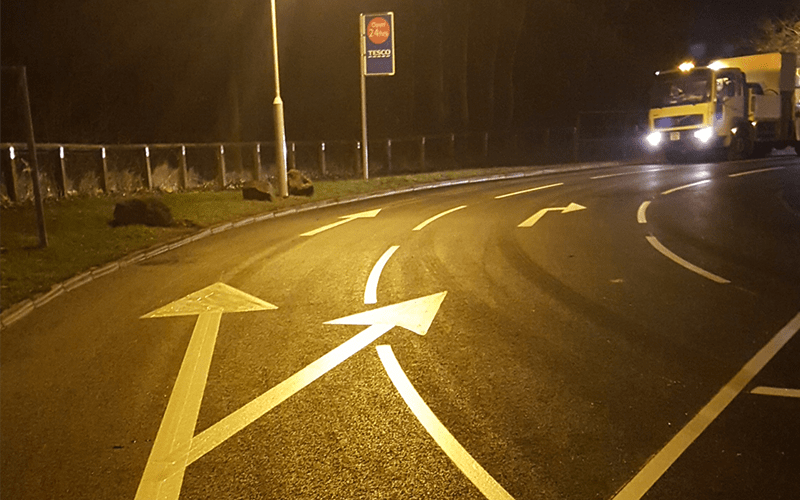 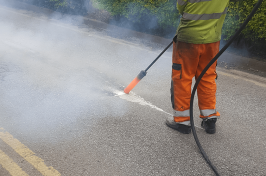 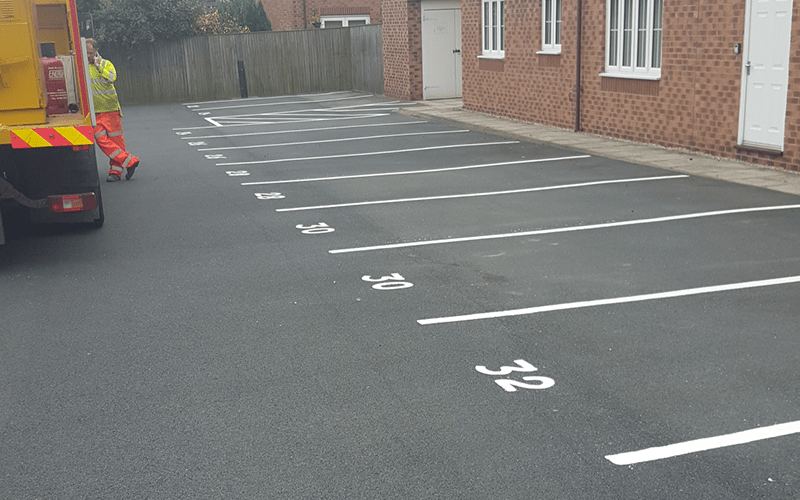 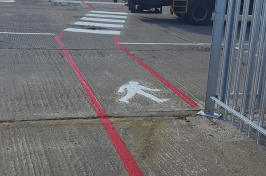 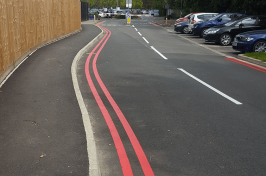 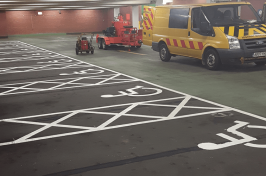 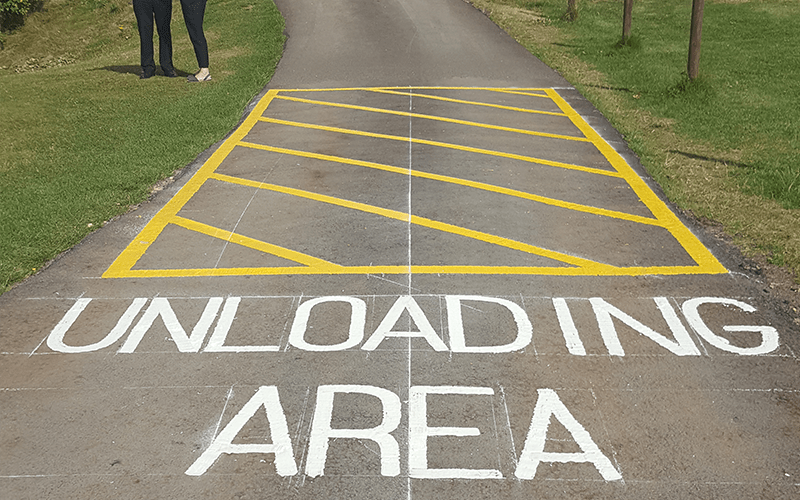 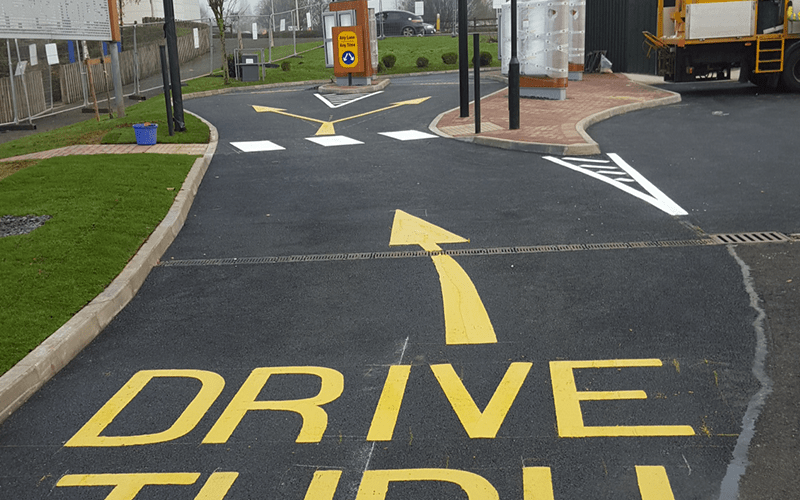 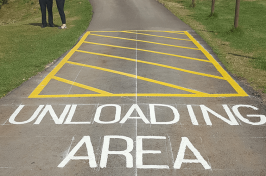 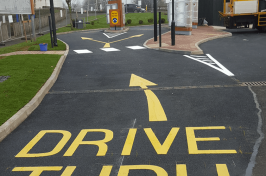 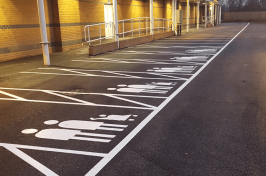 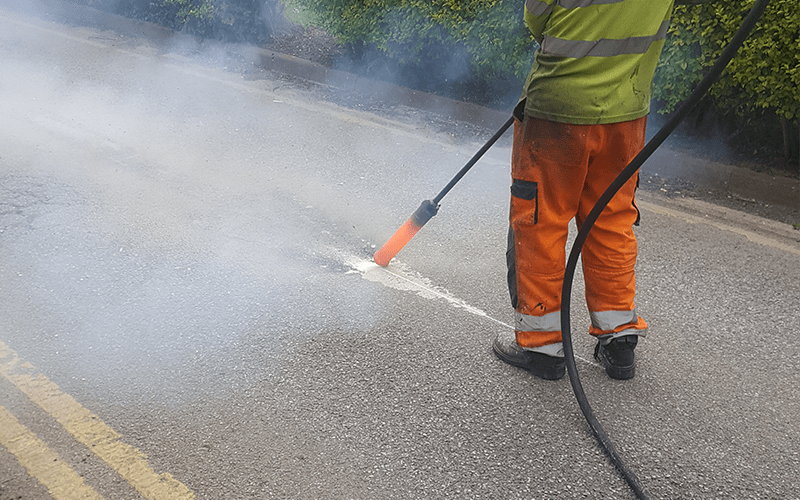 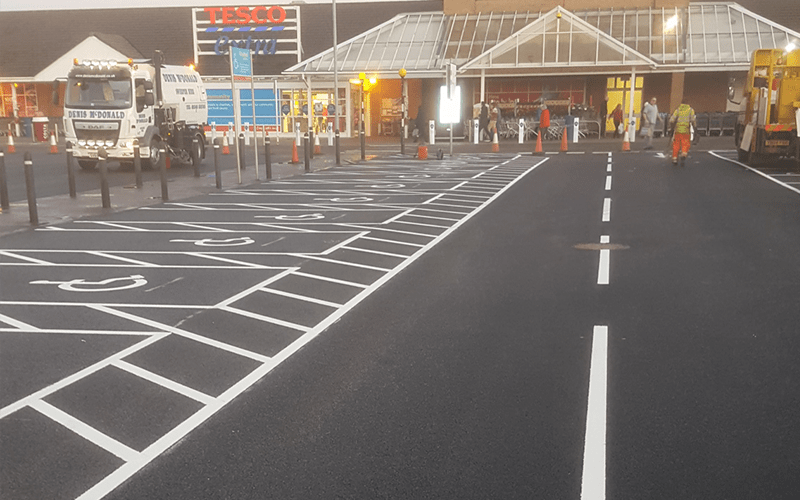 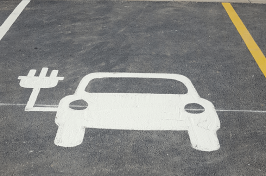 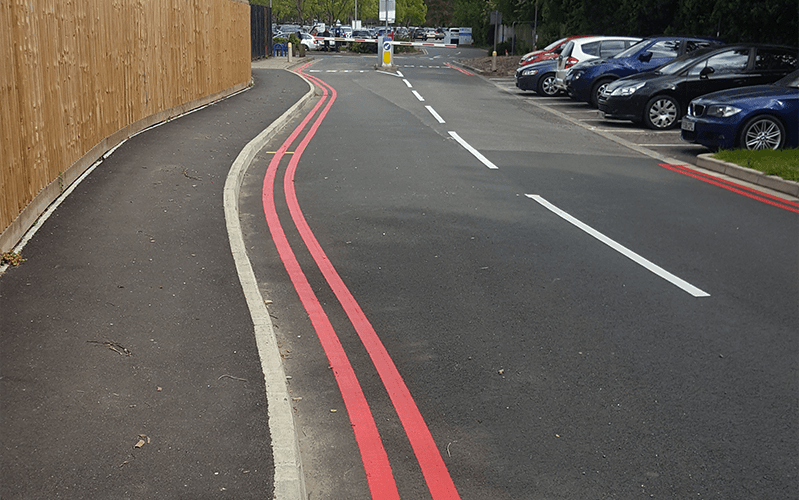 We use an array of line marking paint types and colours to suit the surface and its use, including thermoplastic road marking paint, anti-skid surfacing, and MMA paint. 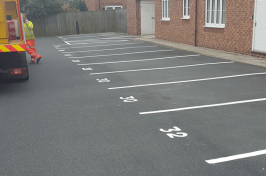 This wide variety of materials are complemented with cutting-edge equipment and a qualified team of professionals, all of which guarantee you an attractive, functional surface that meets your needs. 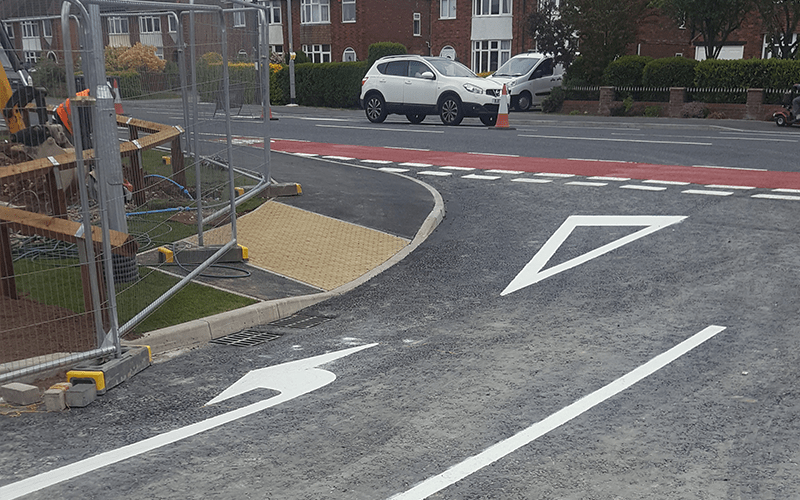 Whatever job we complete, we’re committed to a speedy, professional service and a stellar standard of service and product. 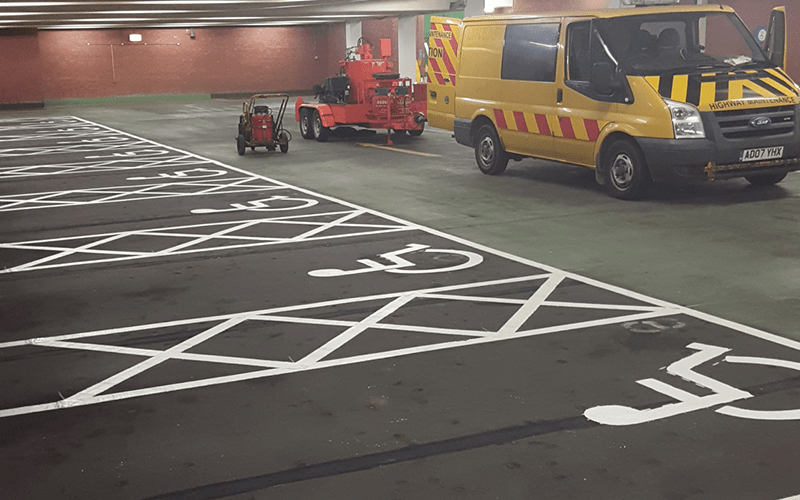 Get in touch to arrange your free site survey and quote – or simply to get some friendly advice.